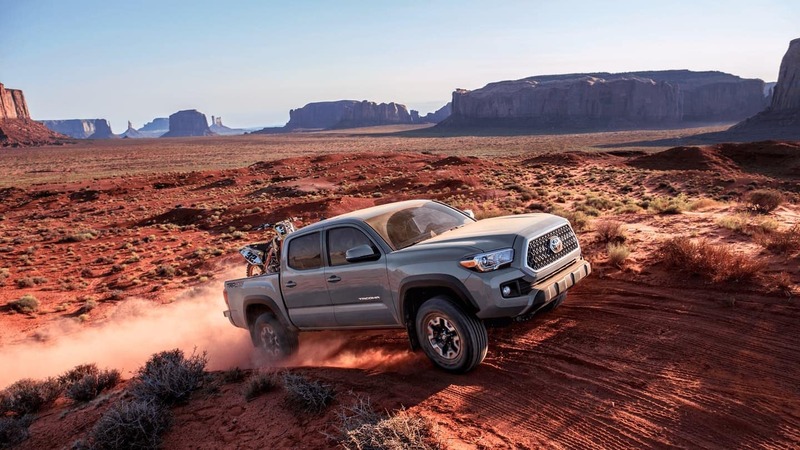 On top of those performance perks, the Toyota Tacoma comes standard with the Toyota Safety Sense™ P (TSS-P) package of active safety features. While the Ranger can be equipped with collision prevention braking a lane departure alert system, automatic high beams, and dynamic radar cruise control, you’ll have to pay more to add these features. For more information about the Ford Ranger vs. Tacoma, browse our new Toyota Tacoma inventory online or contact us today!